Calling all school performing groups, professional performers, and teaching artists! 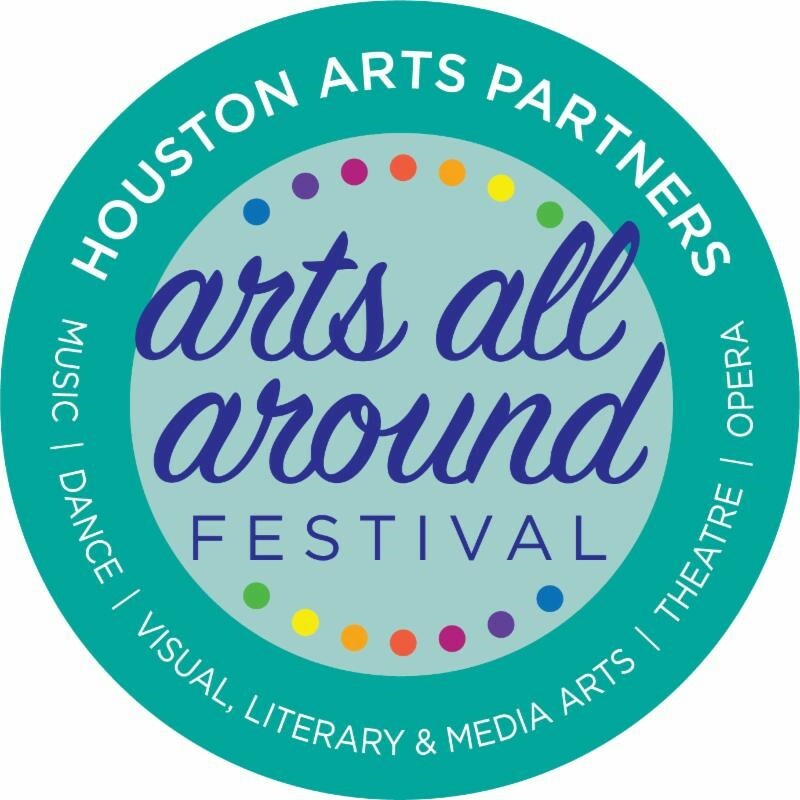 Be a part of the first Arts All Around Festival, a free event for kids and families to be held as part of the HAP Conference on Saturday, Sept. 16th at the George R. Brown Convention Center.  All professional artists and school groups are eligible to apply, a stipend is provided for selected artists and arts groups. RFP Deadline: Monday, August 14, 2017.